Followed by Musical.ly, a Chinese video social network application for short video creation that gone viral among young adults. A Chinese technology company have recently launched a new application name Tik Tok. 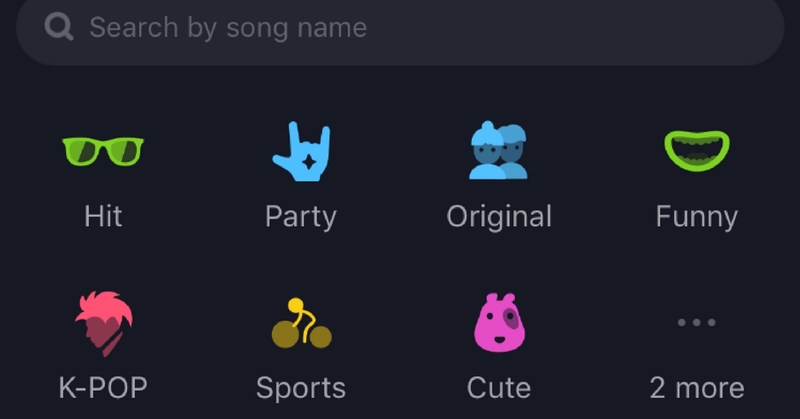 In case you haven’t heard of this before, Tik Tok is an application which allows its users to create short video with the songs of their choice. Some of the videos created on Tik Tok can be circulating on Facebook and Instagram. There’s even an influx of influencers who gain popularity, thanks to Tik Tok. So if you aspire to be a social influencer and not quite sure where to start, this app might actually help those who wants to boost their popularity on social media. At the mean time, here a list of the songs that has gone viral on social media and from the look of it, I can tell why because they are hilarious! Here, I’ll bring you to watch Tik Tok’s videos in different language. To be honest, I’ve become a Chinese song lover since I downloaded Tik Tok app in my phone. Japan, Korean, and Chinese songs are way too cute and fun. However, English songs are cooler. So, have you decided which songs you are going to cover? Do you prefer to be a cool kids or cute kids? I believed you guys have a lot of fun watching all these videos, right? Why not download Tik Tok app as one of your go to entertainment? Some of the songs are quite catchy, which makes them really enjoyable to watch. Hope you guys enjoy too!